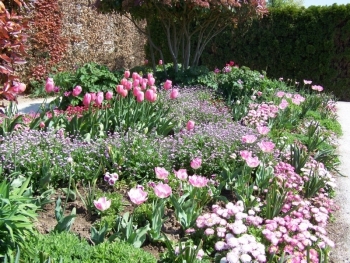 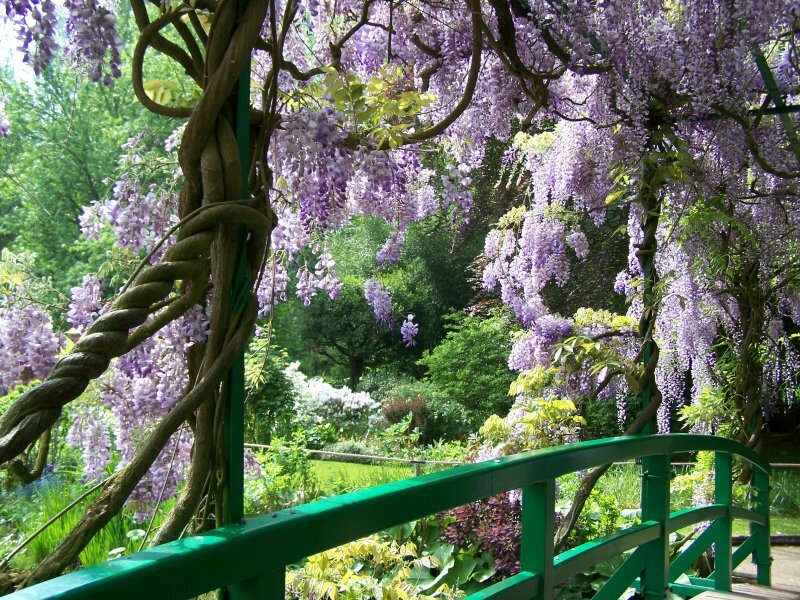 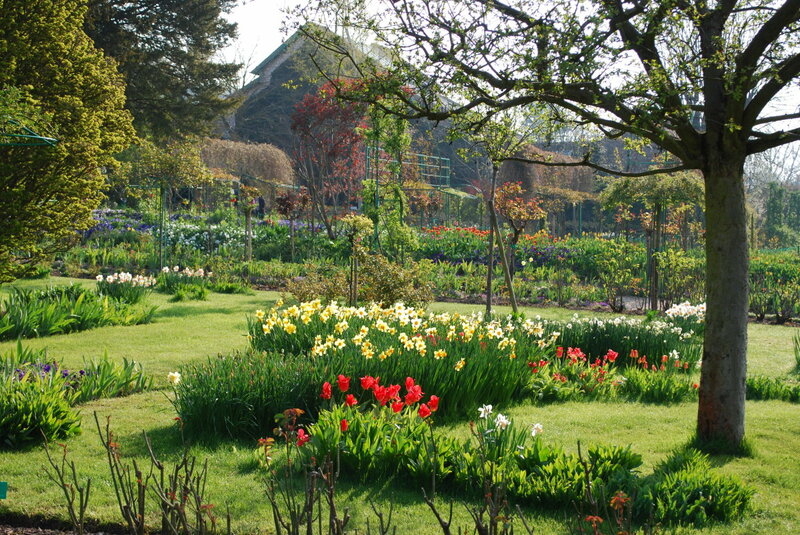 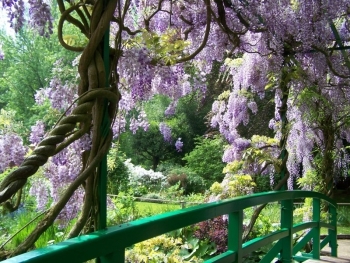 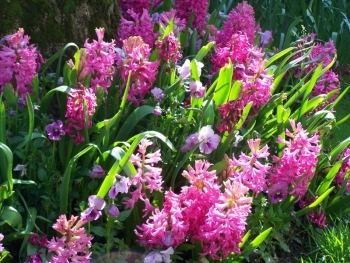 Spring at Giverny is like fireworks renewed every two weeks. Daffodils and hyacinths burst out first, followed by tulips and alliums. 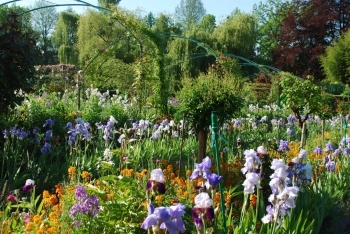 The gardens of Claude Monet opened two weeks ago, on April 1st. During the winter, benches and fences have been freshly repainted in green, and the spring garden looks repainted too, with the fresh greens of leaves and of grass. 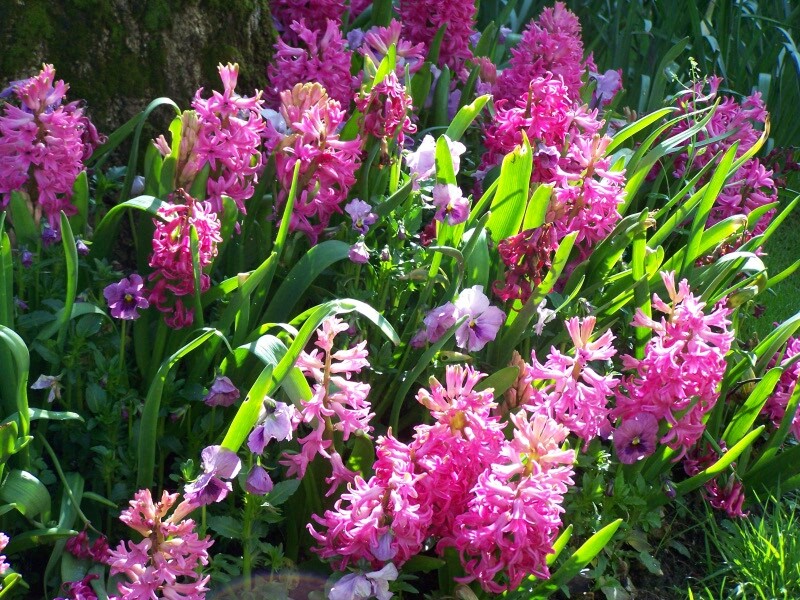 Japanese cherries and crab apple offer their blossoms to the breeze, creating delicate flakes of pink snow. 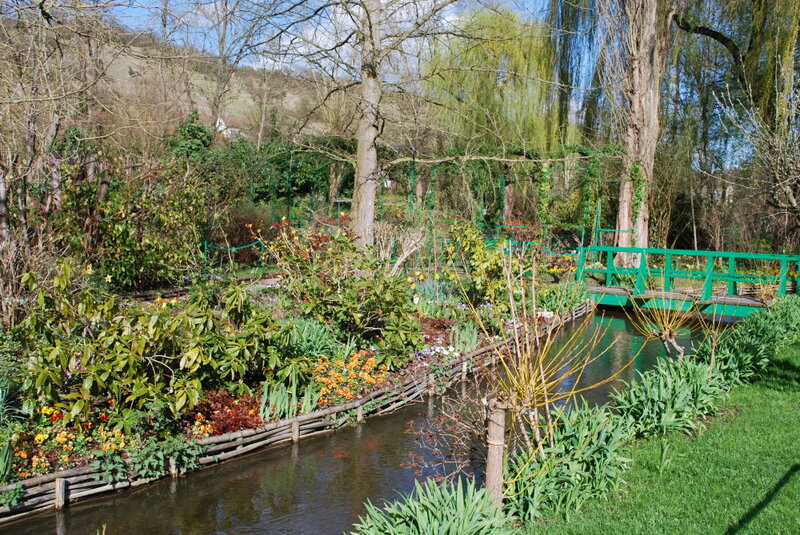 The air is full of delicious scents and birds songs, and the sun is higher every day.